From the first moment patients set foot inside Gainesville Obstetrics and Gynecology in Gainesville, Texas, they feel at home. The knowledgeable staff empowers women with the information they need to live their healthiest, most active lives. 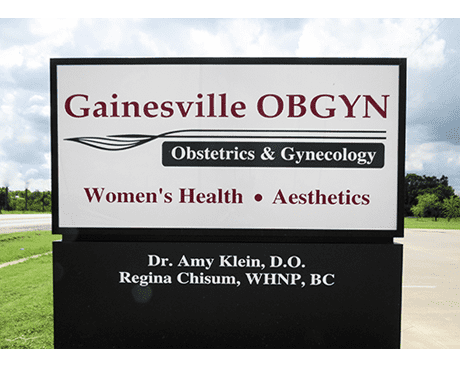 Gainesville Obstetrics and Gynecology is run by Amy Klein, DO, and her all-female staff. They are fully committed to making every individual patient feel comfortable, and are ready and willing to address any questions or concerns. In fact, good communication with patients is one of the top priorities at Gainesville Obstetrics and Gynecology. The staff understands how important it is to give women the information they need to care for their bodies, including education on preventative care. Patients who want more than just an individual diagnosis will find it at Gainesville Obstetrics and Gynecology. This team works together with each woman to develop a unique health and wellness plan to help her live her best life. That plan is developed only after an extensive evaluation is completed in order to fully understand that patient’s health history, wants, and needs. The clinic’s reputation in the community speaks to this dedication, as they provide each individual woman with top-tier health care. Gainesville Obstetrics and Gynecology offers a full range of women's health and aesthetics services. Their dedicated staff serves women who are pregnant, curious about birth control, experiencing pelvic pain, struggling with acne or wrinkles, want a women’s wellness exam, are navigating menopause, and more. 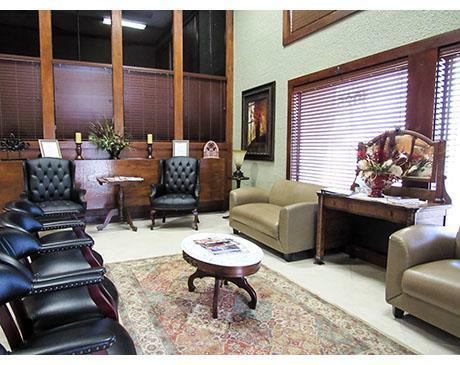 To learn more about Gainesville Obstetrics and Gynecology or to make an appointment at their modern, comfortable location in Gainesville, Texas, call the office today or use the book online feature.